Whether you support Land East of Horndean, or oppose it, tonight is the night for the planning committee meeting at Barton Hall in Horndean. 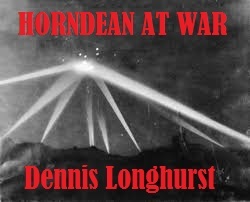 This is located at Horndean Technology College off Catherington Lane and all are welcome. The meeting commences at 6pm promptly and the committee will debate the plans, review the discussions about water, gas pipes and highways access. The community facilities are also part of the discussion too. In the meantime the Secretary of State has written to the council advising them not to grant permission without specific authorisation as he is considering whether it should be referred to him for determination. If approved at the planning committee there is a period of 8 weeks where the Section 106 agreement is finalised and planning is not in place until this document is agreed. In the last 6 months we have received temporary holding notices for 4 applications in EHDC – Lovedean Lane, Fourmarks, Alton and Land East of Horndean. Lovedean and Fourmarks were discharged without follow up and we will hear shortly about Alton and LEOH. Typically the Secretary of State calls in about 12 applications nationwide a year. 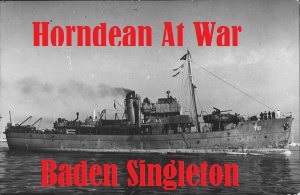 The meeting will take place at Barton Hall, Horndean Technology College, Barton Cross, Horndean at 6pm on Wednesday 15 April. 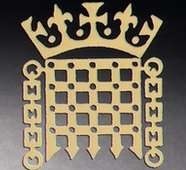 Register To Vote By Post! The election is just over 3 weeks away now and if you are away on holiday, very busy or perhaps not as mobile then you can vote by post. There is still time to register and the cut off for this is 5pm on Tuesday 21st April. Voting by post means you can vote in advance of the election and your vote will be counted after the close of the polling stations. You can also vote by proxy, allowing someone you know and trust to vote on your behalf. They can then go to the polling station or apply for a postal vote. The last day you can apply for a proxy vote is 28 April. Apply for your postal or proxy vote by phoning EHDC’s elections team on 01730 234370 or go to http://www.easthants.gov.uk/elections2015 for more information. On Sunday 12th March a group of 15 volunteers comprising 3 local Councillors, the Horndean Parish Council Rights of Way volunteers and a number of residents held the first litter pick in Horndean we have had for some years after residents came together on Streetlife to raise concerns about litter and take direct action. Roads cleared included the estate opposite Five Heads Road, lanes in Clanfield and the Roundabout east of Morrisons. In just 90 minutes nearly 50 bags of waste were picked. This included drinks cans, bottles containing suspicious yellow liquids and snack wrappers. EHDC have been litter picking full time with several crews in the area for the last 6 weeks following recommencement of picking after a number of road cleaning operatives were killed nationwide (see earlier posts on this subject). The community involvement is brilliant and highlights the general distaste to litter and littering. Thank you to everyone who took part! EHDC have a stock of loan litter pick tools, High Vis vests and as well as providing gloves took away the rubbish for disposal, including one syringe that had been discarded by the footpath. 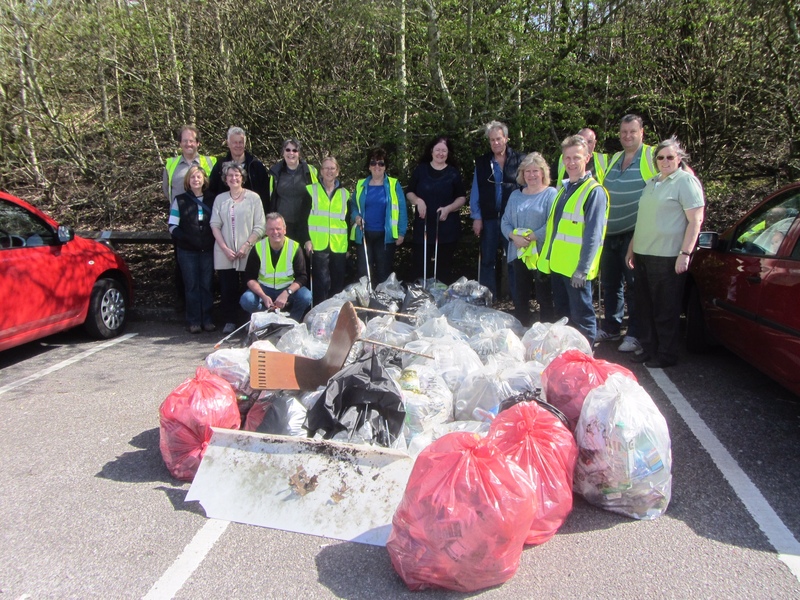 The next two Litter Picks will taking place on Sunday mornings at 11am on the 19th and 26th April and please join us at the back of Morrisons Car Park if you would like to take place. EHDC are employing patrols to fine people littering and dog fouling £75 for any offense. What do you think? 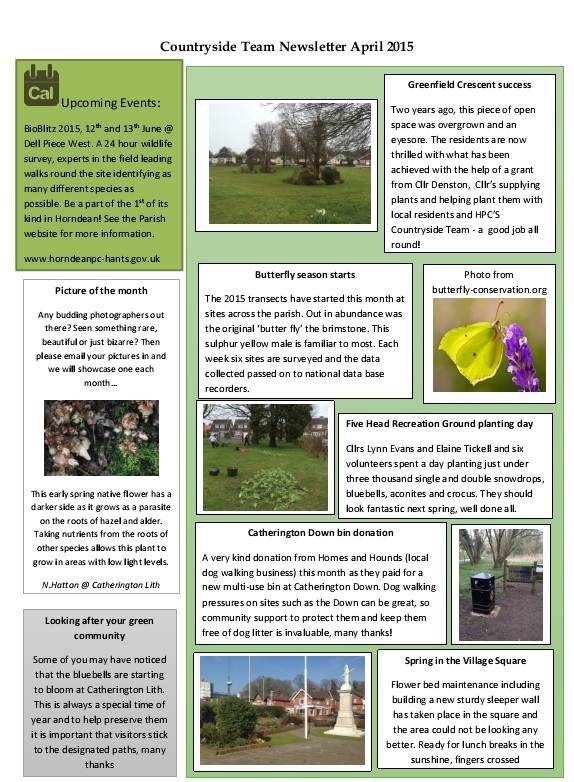 Here is the April Newsletter from Carole, Head Ranger at the HPC open Spaces Team. The candidates for the elections have been announced with Parlimentary and District seats all being contested but all parish seats declared as elected with some vacancies to be filled. Good luck to (nearly) everyone taking part! Could you make a difference in your local community by helping to provide a vital transport service for local people? If so, then Horndean Voluntary Care Group would like to hear from you as they are urgently looking for more volunteer drivers and co-ordinators. Horndean Voluntary Care Group uses volunteer drivers to take local residents to and from hospital, GP, dentist, optician appointments and shopping trips etc. Co-ordinators are equally invaluable for the Care Group’s operations as they take incoming telephone calls and then contact drivers to undertake what is required. The Care Group would like to hear from anyone wishing to find out more about volunteering either by calling 0752 833 1989 or by coming along to their information stand at Morrisons Horndean on Friday, 17th April. You can learn more about the Care Group by visiting their website http://www.horndeanvcg.co.uk or from other Hampshire volunteer drivers on http://www.hants.gov.uk/volunteerdriverfilms. The EHDC Allocation Plan is now entering its second round of consultation and the community, developers and land owners have a 6 week period to view and make comments on the plan. Public comments will be accepted from the 10th April until 5pm on the 22nd May. 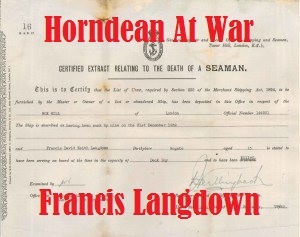 For Horndean there are minor amendments on the entry with Land East Of Horndean still the allocated site. Whether you support or are against the plan it is important to give your feedback and it can be viewed, along with its background evidence, at http://www.easthants.gov.uk/draftsiteallocations. Comments received during the last public consultation which ran between 19 December 2014 and 6 February 2015 have been taken into account and appropriate changes made to the Site Allocations Plan. The amended document will now be open to further public comments before being sent to the planning inspectorate. East Hants will be one of the first planning authorities to have a fully adopted Local Plan which incorporates NPPF and as it has gone through the first stages of public consultation, is now being uses as key evidence in planning decisions and inquiries.